At this stage, this fish really doesn’t live up to the “Large”mouth. He is rather small, maybe 2.5 inches long. A little too large to be a “fry”, perhaps juvenile describes it best. 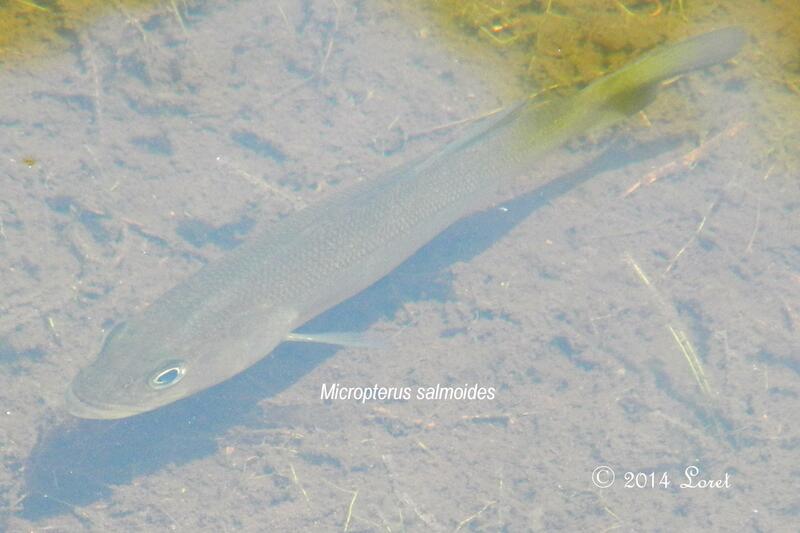 A fish native to Florida, they can take on coloration based on the water they are in. This one was small, about 1-1/2 inches. Pleased to see it munching away on what appears to be a Ghost Ant nest so beneficial in my book. 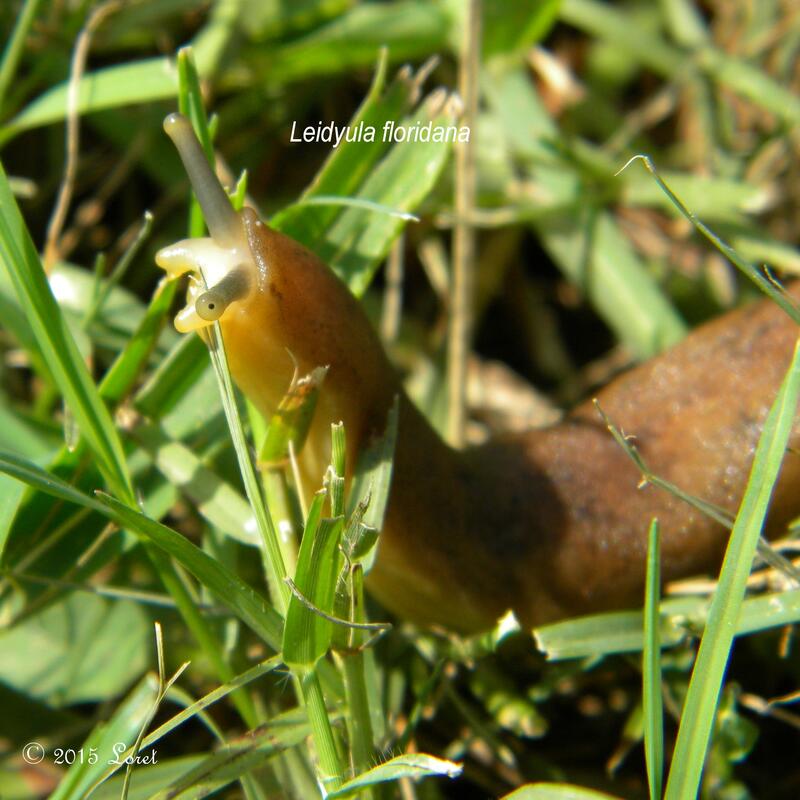 CENTRAL FLORIDA CRITTER OF THE DAY: Florida Leatherleaf Slug (Leidyula floridana) I One of the native Mollusca who function mostly as decomposers so are beneficial. 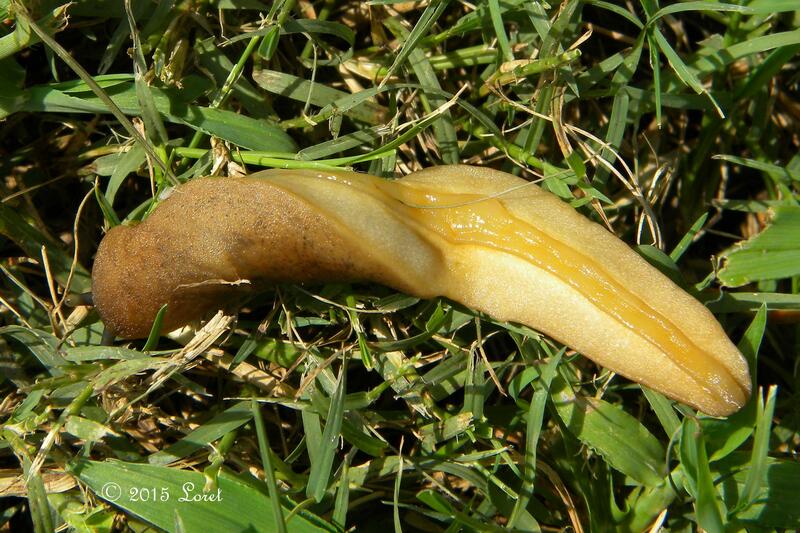 “Florida’s generally sandy soil is not conducive to slugs, but they occur where organic matter is abundant, and of course the generally humid conditions favor slug survival.” (source: UF IFAS) soooo, if slugs are a problem in your yard, seems the solution would be to forego all the fertilizers necessary to keep exotics in peak condition and plant native plants which are adapted to the existing soils. 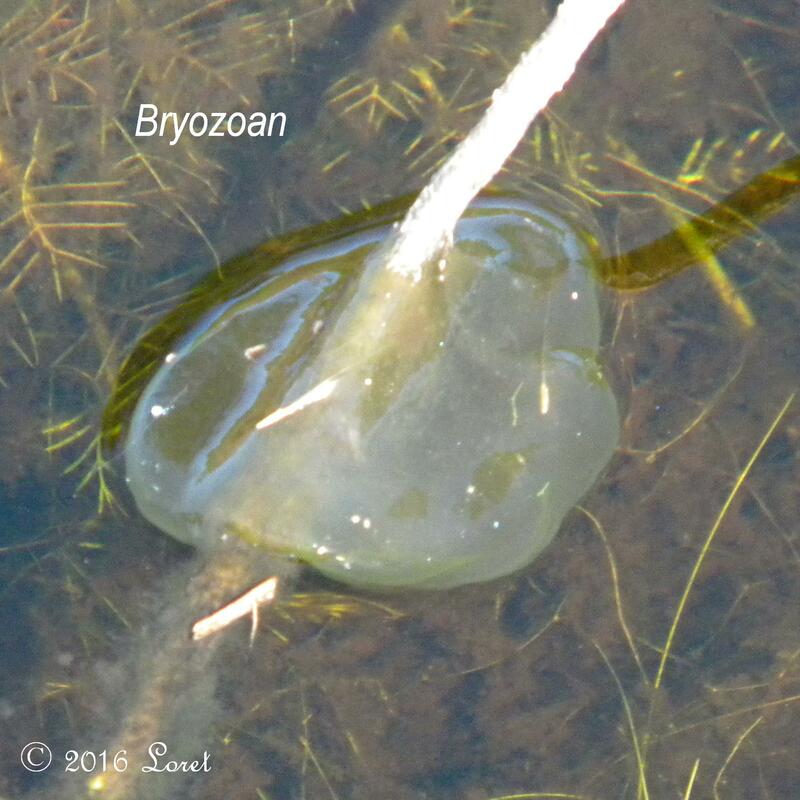 Bryozoans are aquatic animals and those in fresh water are in the Phylactolaemata Class. They filter water and can be an indicator of good water quality. 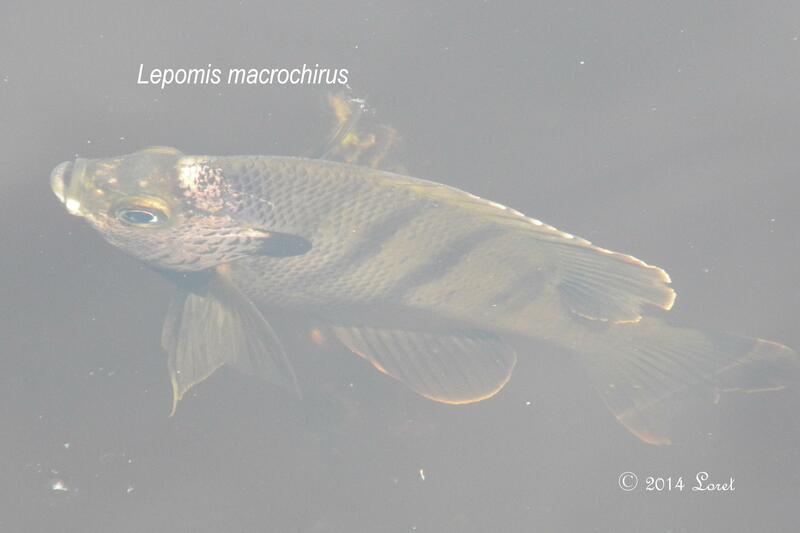 A beneficial creature which inhabits lakes that have lots of food. they eat diatoms and algae. If placed on their back they quickly roll over.